IAG’s LEVEL To Triple In Size In 3 Years – Watch Out Norwegian! International Airlines Group (IAG), the owner of Iberia and British Airways. has been trying to buy Norwegian for years. Their Atlantic trade profits have had a nasty bite taken out of them ever since the long-haul low-cost carrier was founded, as more passengers than ever choose the cheaper carrier to cross the pound. IAG have been desperate to take back their market share ever since. Buying 5% of Norwegian Air Shuttle on the public stock exchange, so they can offer a takeover bid. Twice. Giving Norwegian till next year to decide if they want to be bought. But nothing has been as effective as starting their own low-cost long-haul carrier, LEVEL. After all as that saying goes, “if you can’t join them, beat them”*. 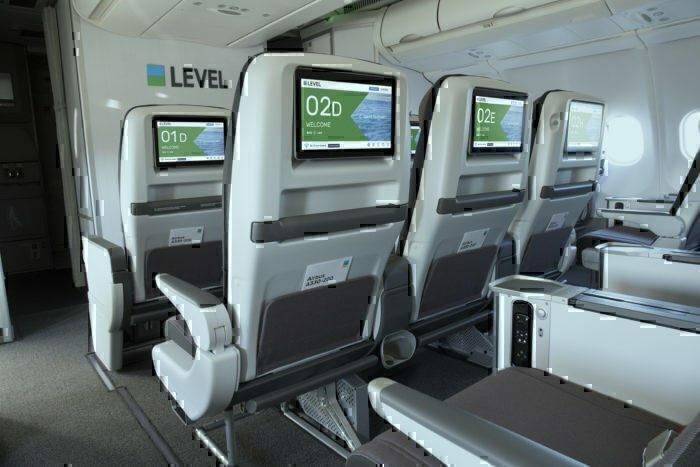 LEVEL (Yes, always written in all caps) has been called the airline for millennials. A new carrier on the market, they have what other start-ups don’t. They have the backing of IAG (A powerhouse in the industry), the financial investment and the know-how to make it a success. They are so technologically advanced that they only have 13 people in the Headquarters. They currently have a fleet comprised of 4 A321 aircraft and 5 A330 aircraft. For a new airline just out of its first year, it has a rather extensive route network. The airline operates flights to 24 destinations in 12 countries. LEVEL uses the same class structure as Norwegian. The 1st, Basic Economy, is in a 3-3 configuration on the A321 and 2-4-2 on the A330. Passengers need to buy luggage allowance, seat selection, headphones, entertainment, and more. Everything is for sale. Premium Economy, the 2nd class on only the A330, is in a 2-3-2 configuration. 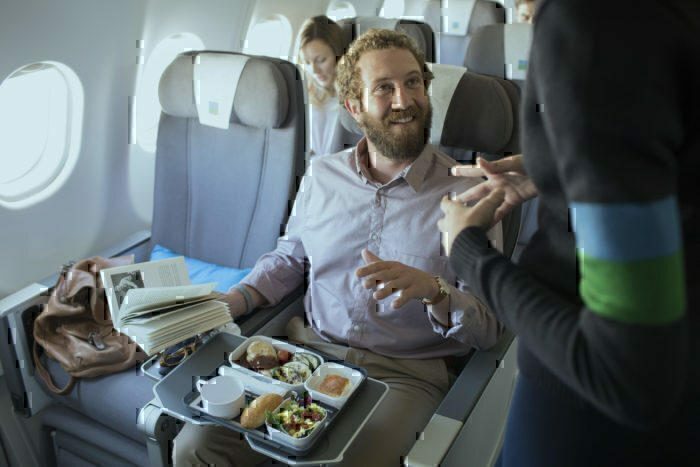 Passengers in this class get complimentary entertainment (With a rather impressibly large screen), a larger seat (with 37″ seat pitch), included baggage, and a three-course meal. As we have seen before, premium economy is the fastest growing seat category for those who want to spend a little more to be a bit more comfortable. Just under six months ago, we wrote an article outlining their expansion plans. It seems that we are coming to fruition. What are LEVEL’s new expansion plans? 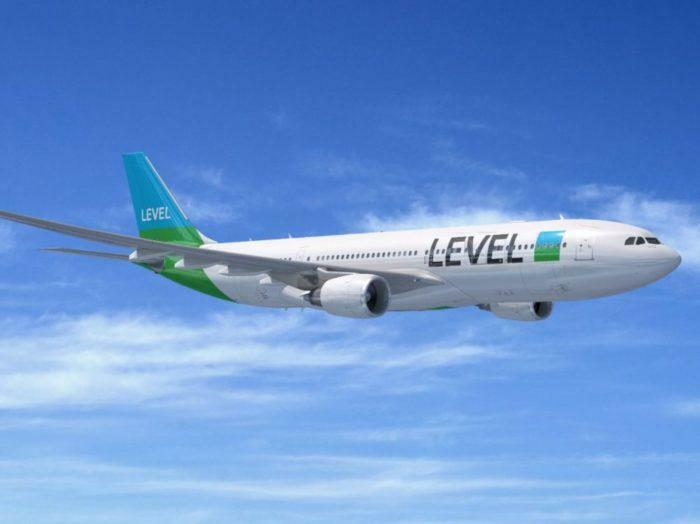 LEVEL has revealed a bold new plan to triple the size of their fleet over the next five years. Whether or not the new fleet will have more Airbus craft (Such as the A330neo) or if they will choose the Boeing 787 Dreamliner (Like Norwegian) remains to be seen. 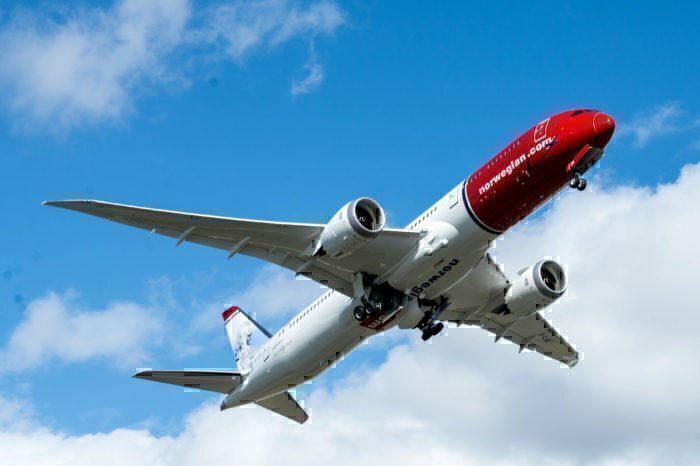 But we are sure that LEVEL will use the buying power combined with other IAG airlines (Such as British Airways and Iberia) to get a better deal than Norwegian. It’s possible that LEVEL will get their fleet from other airlines in the group as they upgrade, as they did with their A330’s from Iberia. Its also rumored that Airbus is eager for a major airline like LEVEL to buy the A330neo and may offer them at a discount. LEVEL also plans to go after Norwegians growth opportunities, building out of their hubs of Barcelona and Paris to French-speaking territories and also towards Latin America (Particularly between Spain and Argentina, a recent win for Norwegian). And Asian destinations (such as sunny Thailand) is still very much on the cards. Overall this is great news for passengers who want great deals on Atlantic travel, and it is highly likely that the airline wars will go on for a bit longer yet! What do you think? Let us know in the comments if you are excited by LEVEL’s expansion or if you think Norwegian should be worried! *P.S. Yes, I swapped the saying around, no need to comment that its actually, “If you can’t beat ’em, join ’em”. So if you were the savvy customer ,which airline would you choose ? Level operating “tarted up ” old A330’s (not the the A350) or Norwegian with brand new 787’s ? In the end the long haul backpacker will probably just go for the price. Your our article fails to address the fact that if LEVEL goes head to head with Norwegian on ALL routes they shoot themselves in the foot (mainline BA further) which Norwegian is already causing serious headaches for them (JFK) they just overtook BA in PAX numbers. As long as Norwegian can control costs and manage the engine issues with Rolls Royce I think they have a hell of a head start in the LO cost longhaul race. Absolutely correct!!! Who wants to fly level??? 330, color looks like the 70’s, name Level?? ?, product, … just another Openskies. Big ambitions but crap project !